Clearly we love wedding photographers. They fill our site with pretty photos and seem to inspire us daily. 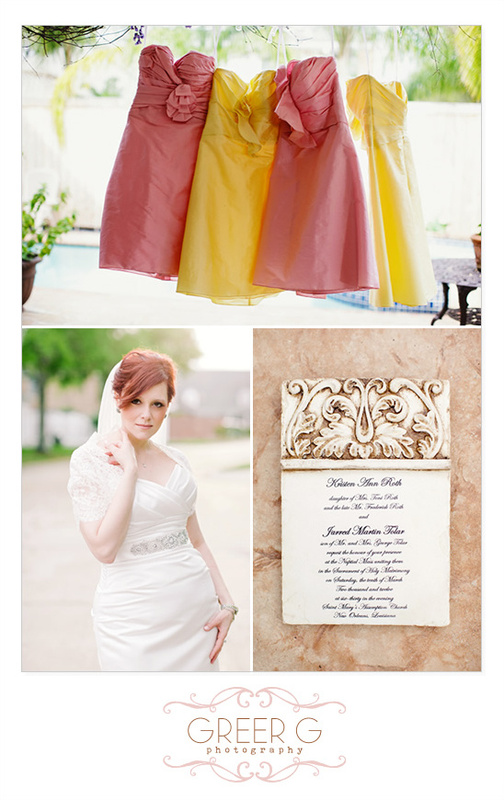 That being said, we would love to introduce you to a very talented Louisiana wedding photographer Greer G Photography. This is simply a snippet of her work and you can see more pretty photographs by clicking here. 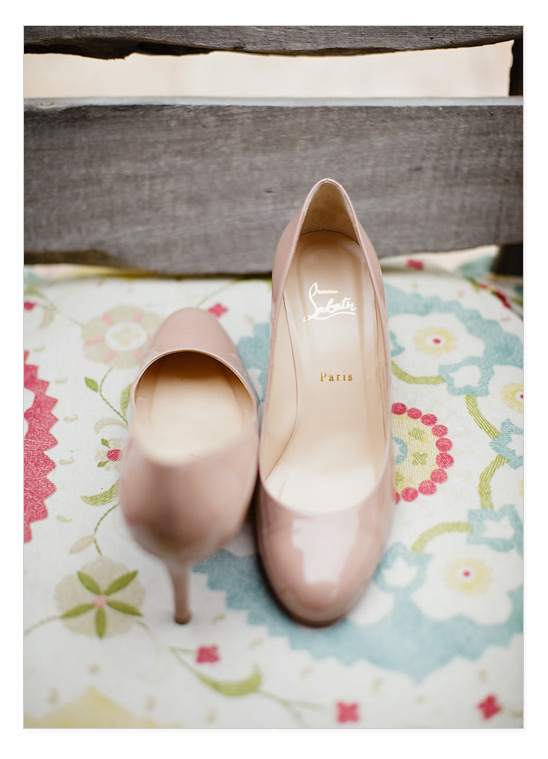 If you would like to see the wedding where these Louboutins came from click here. You also have to check out the cutest engagement session by clicking here.